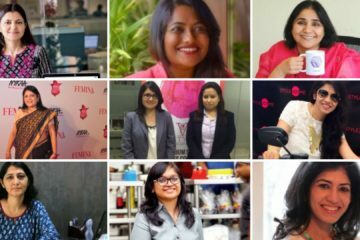 Sheroes which is a Delhi based women community startup has now revealed the acquisition of the Bangalore based women health tracker Maya for an undisclosed amount. 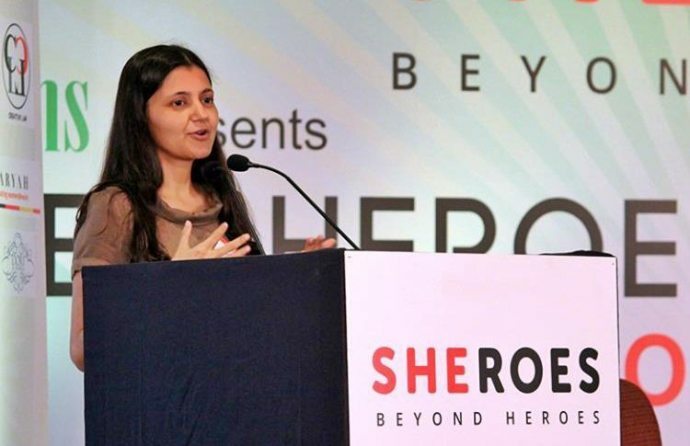 Sheroes is now looking to strengthen its health product offering with the deal of Maya. 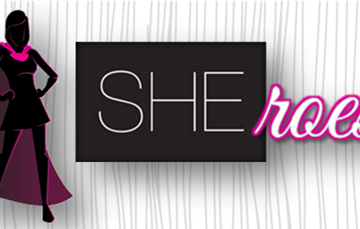 The Founder of Maya, John Paul will join the Sheroes team to enhance its product leadership. 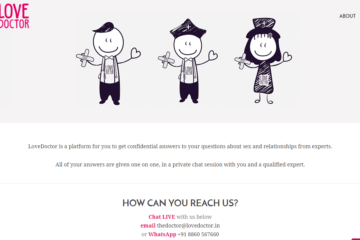 Sheroes which is founded by the Sairee Chahal in 2013, it provides a space, where 14 Million women discuss health, relationships, health and even share their life stories, moments and achievements. The platform as of now has more than 30 communities with the members participating from the different sectors such as the professionals, homemakers, entrepreneurs, students, gig-workers. Maya was founded in the year 2012 by the Paul, it is a feature-rich health tech platform, where the women of more than 20 countries use Maya to track their cycles, set health reminders, monitor pregnancy, connect with health experts, and monitor related symptoms. 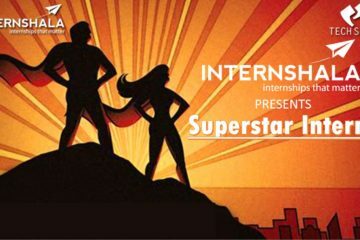 How To Get Superstar Interns To Join Your Startup As Fulltime Employees ! 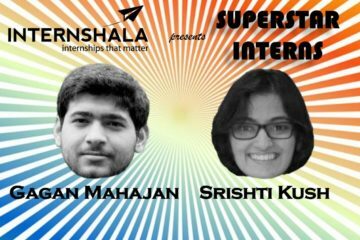 How Intern Superstars Srishti And Gagan Of SHEROES Are Connecting Women With Opportunities Each Day !